The winning numbers from the EuroMillions draw on Tuesday February 24th were 3, 25, 28, 34, 50 and the star numbers were 1 and 11. Tuesday’s draw produced a total of 1,833,859 winning players that shared prizes worth a total of €14,257,151.90. While there were no jackpot winners there were there players that matched the five main numbers and one star number to win €386,349.20 each. A further three players matched the five main numbers to win €128,78 each and 39 players matched four of the main numbers with both star numbers to win €4,953.10 each. There were 625 that players matched four of the main numbers with one star number to win €270.40 each. 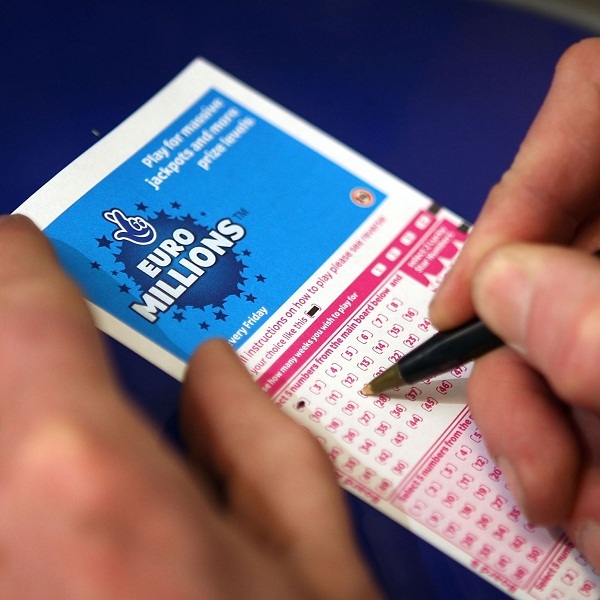 This Friday players of the EuroMillions have the chance to win a jackpot of €70 million. Tickets can be purchased online or at vendors across participating countries and each line of numbers costs €2.